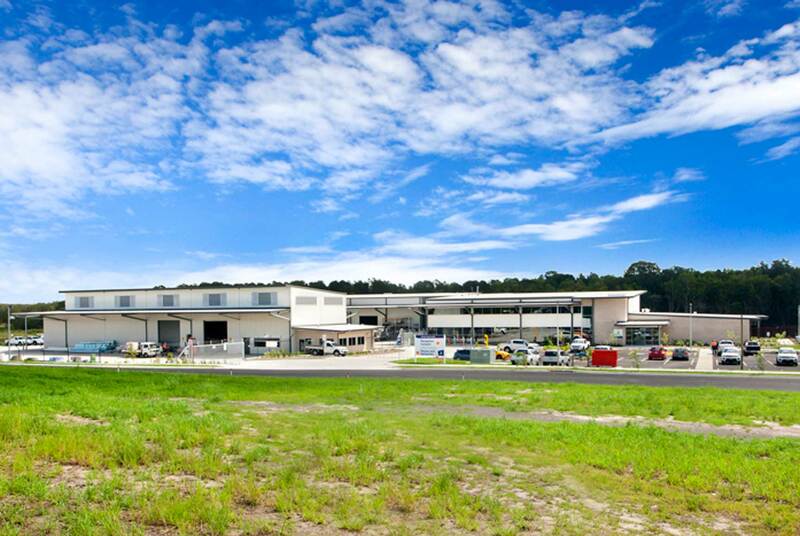 Unitywater Northern Service Centre in Maroochydore was delivered via a design and construct project by Hutchinson Builders. 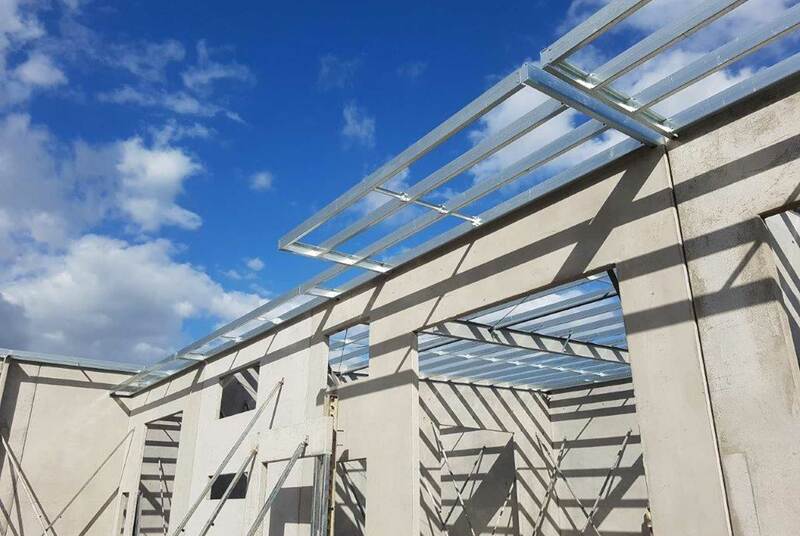 Working with Hutchinson’s we supplied structural design for several tilt panel buildings and a two storey office building. We have supplied Engineering Services for numerous Tilt Panel Industrial developments. We provide Geotechnical, Civil and Structural design services. Using the latest in 3D design and documenting software we supply documents which are clear and rich in construction requirements and specifications.